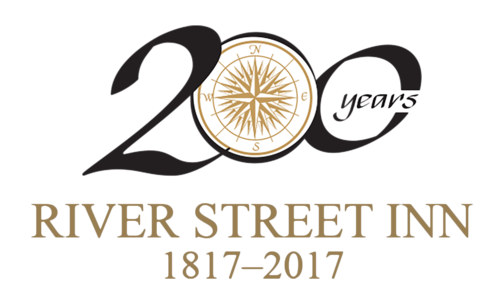 The River Street Inn is one of the most unique, charming and historic boutique hotels in Savannah GA. But don’t take our word for it. If you’re planning a visit to Savannah, please read our guest reviews to experience our hotel through the eyes of your fellow travelers. Love the location and old charm! We felt very comfortable during our one night stay. The happy hour was a nice touch! Will definitely come back.